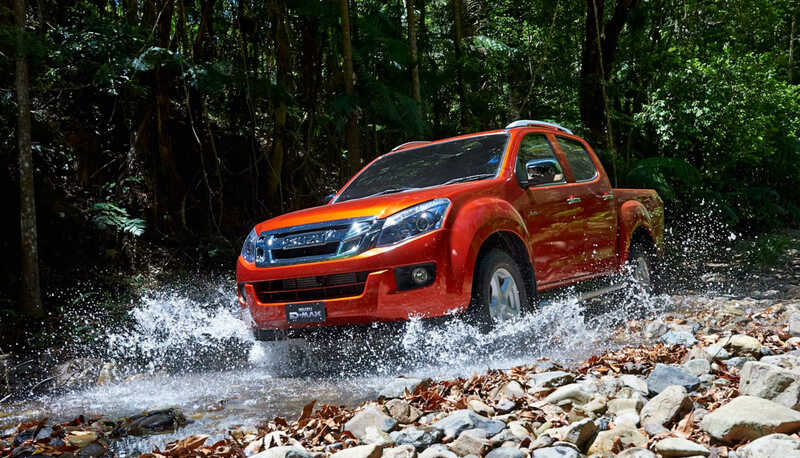 From the world’s toughest truck maker comes the world’s toughest, most reliable diesel ute. 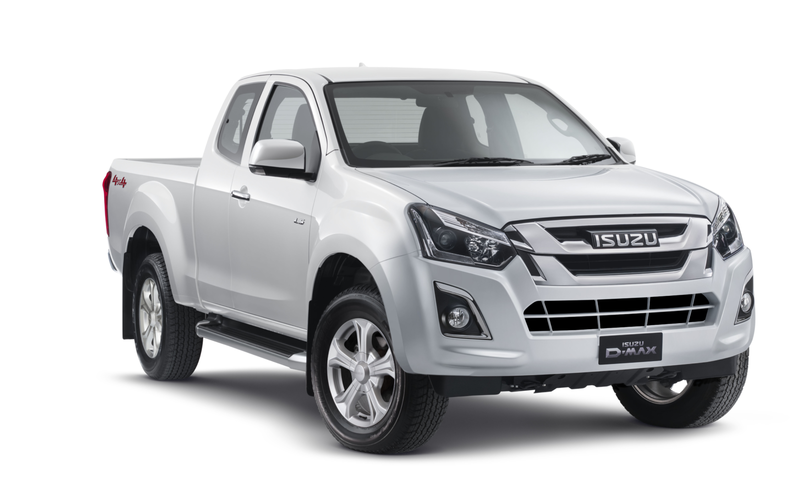 The Isuzu D-Max LS Space Cab combines power, technology, performance and over 50 years of experience in ute development to redefine the category. The aerodynamics of modern vehicles is an important feature as it has a high impact on fuel economy and performance, as well as cabin comfort. 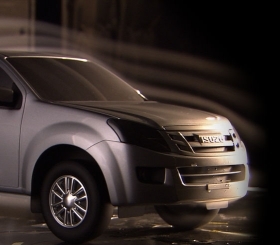 The design of the new D-Max was tested for aerodynamics efficiency in the Bullet Train Wind Tunnel. The comfortable leather bound steering wheel puts audio and cruise controls at your fingertips so you can concentrate on the road ahead. 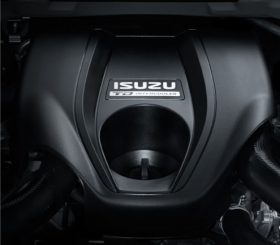 The new 4JJ1-TC engine diesel features a new "high swirl" design combustion chamber for improved fuel/air mixing, which delivers improved combustion. Linked to this is a new intake manifold design, which controls the amount of swirl dependent upon engine speed, for improved engine performance across the entire engine rev range. 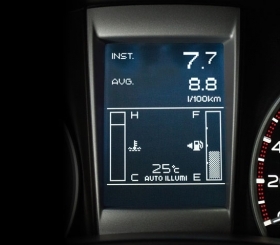 Clearly displays trip information like fuel economy, range and average speeds including overall distance and time in an attractively styled self adjusting instrument binnacle. 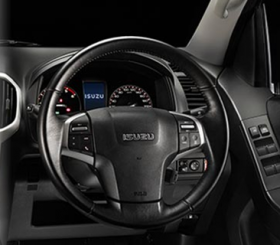 The complete Isuzu dashboard features Key-in-ignition, Headlamps on, Handbrake, fuel consumption, Service Due warnings and Service reminders.